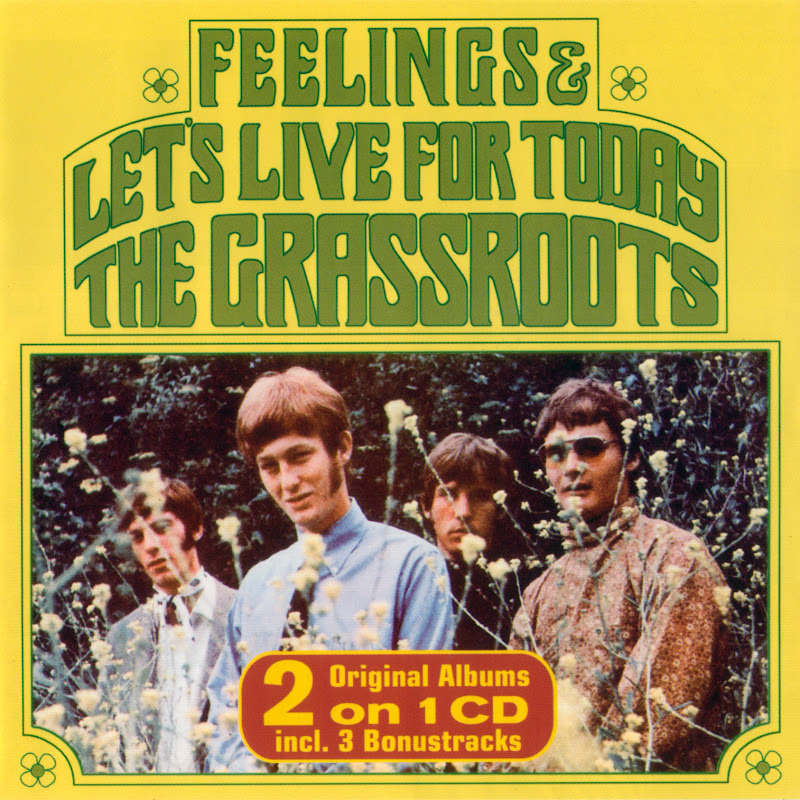 Let's Live for Today is the second studio album by The Grass Roots. A new group was brought in for this album which included Creed Bratton, Rick Coonce, Warren Entner and Rob Grill. Released in 1967, it features their first top-ten hit by the same name, "Let's Live for Today". The bulk of the compositions are by the group creators Sloan and Barri but the new group was allowed to compose four songs and given some input in the studio instrumentation. The other A and B side singles released were "Depressed Feeling", "Things I Should Have Said", "Tip of My Tongue", "Wake Up, Wake Up" and "No Exit". The album charted at #75.